MCLEAN, Va. â March 19, 2015 â Northrop Grumman Corporation (NYSE:NOC) has been awarded a task order by the Defense Information Systems Agency (DISA) to continue its lead role on the Acropolis and Sensor Operations program - a capability that protects DISA-managed networks from cyber-attack and provides global cyber situational awareness for these networks. 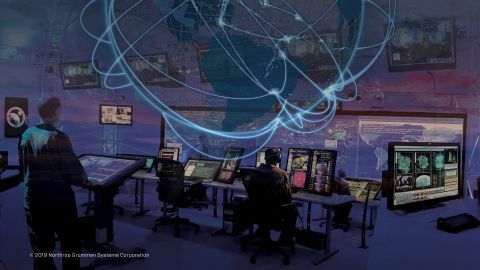 Formerly known as the Centaur program, Northrop Grumman will continue its partnership with DISA under this new task order, which was awarded under the Encore II Information Technology Solutions indefinite delivery, indefinite quantity contract. The award is worth up to $73.6 million over four years. This contract provides operational services that support DISA's overarching Acropolis mission, which is to protect and defend the DOD Information Network. "The DISA Acropolis mission is critical to national security," said Shawn Purvis, vice president and general manager, cyber division, Northrop Grumman Information Systems. 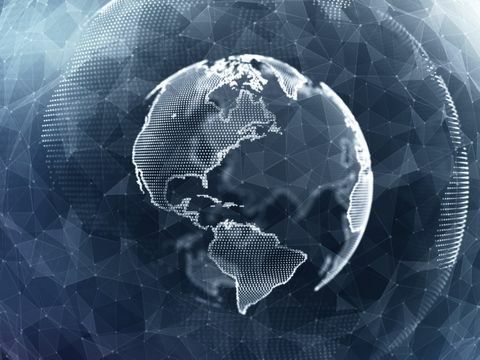 "This massive global network must operate 24/7, be resilient and ready to identify and eliminate formidable threats. Northrop Grumman is proud to be DISA's trusted partner in providing high-end talent and capabilities that meet their evolving cyber needs. We look forward to continuing our support to Acropolis and leveraging innovations in affordability and technology to protect the warfighter and our joint mission partners." Under this task order, Northrop Grumman will continue providing secure, consolidated, and integrated defensive cyber operations and a global cyber situational awareness environment to network defense analysts so they can better protect and defend the DOD Joint Information Environment (JIE), DOD Enterprise Services, and the DOD Information Network (DODIN) from the growing cyber threat. The company will also operate and maintain the DODIN-wide Computer Network Defense sensor infrastructure. The company will leverage its Advanced Cyber Technology Center to implement high-end innovations to bolster speed and resiliency as well as reap cost savings. The Acropolis was created in 2009 by DISA's Program Executive Office Mission Assurance & NetOps Directorate to enable the defense of the Global Information Grid mission (now known as the DODIN). In particular, Acropolis was designed to provide a global view of traffic on the NIPRNet and SIPRNet and create an environment for defending DOD Enterprise Services, which enable these networks to function.